The electronic giant that is DGTL Amsterdam has officially launched its 2017 edition. 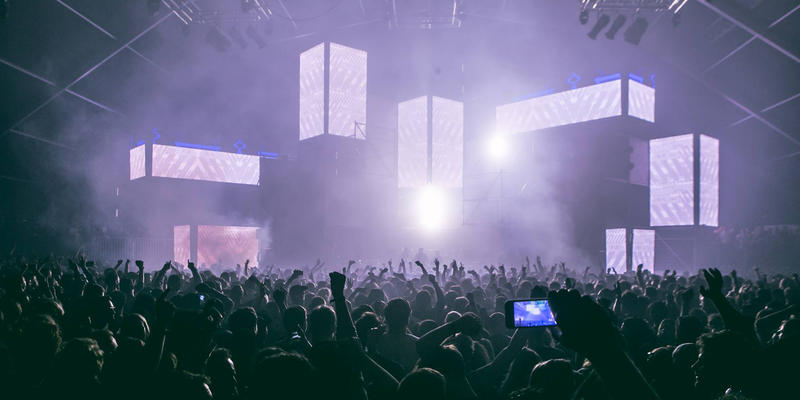 An iconic blend of the world's best house and techno artists, the festival is renown as one of the most exciting events to grace the electronic heartland of Amsterdam. Set amongst the city's docklands, the festival uses the bold and imposing metalwork as a stunning backdrop to lineups that are truly un-paralleled. 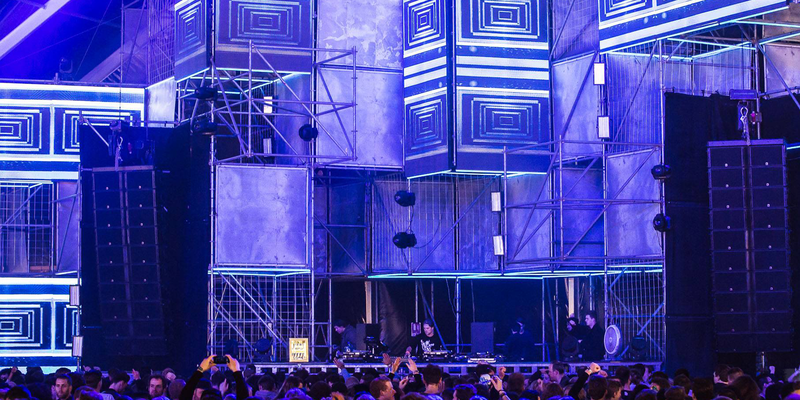 We thought we'd take a closer look at why DGTL Festival is such an electronic paradise. The lineup for DGTL Festival 2017 is just around the corner, with the first names being announced on November 15th and the full lineup arriving on December 13th. 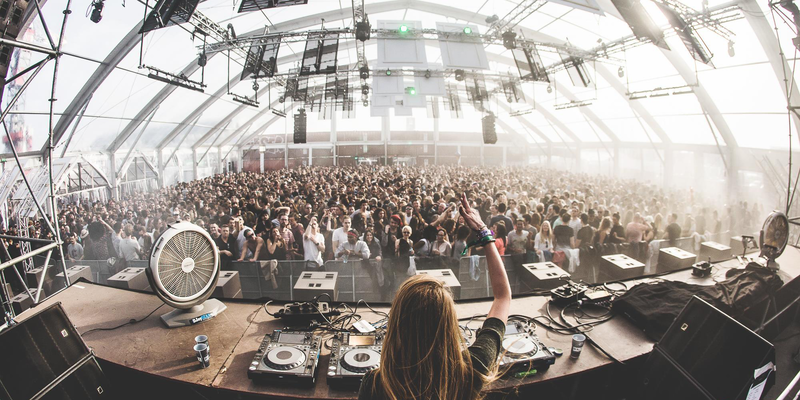 Taking a look back, you can see a set of festival alumni that spans house and techno royalty. 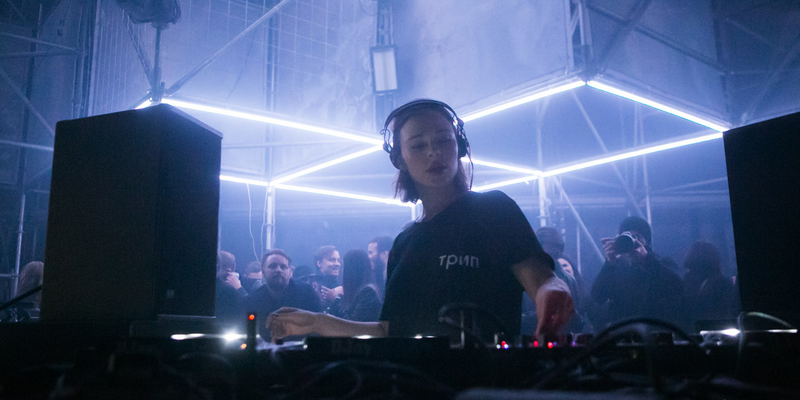 Last year alone included the likes of Nina Kraviz, Hot Since 82, Maceo Plex, Bonobo, Maya Jane Coles, George Fitzgerald, Seth Troxler, Joy Orbison, Route 94, Bicep, John Talabot, Rødhåd, Tale Of Us, Recondite, KiNK, Jackmaster, DJ Tennis, Luuk van Dijk and many more. Therefore, it is safe to say that the upcoming lineup announcements will feature some of the very best artists that the genres have to offer and are certainly not to be missed. There are an abundance of stunning locations in Amsterdam, however the NDSM Docklands is definitely one of the highlights of the city's music scene. Consisting of a plethora of re-purposed warehouses fitted out with top tier sound systems, bold and imposing metalwork stages with jaw-dropping backdrops and even staggeringly creative constructs, there is both an air of diversity and awe as the music brings the steelwork to life. By itself it could feature as an artistic vision of a bygone era but DGTL have been kind enough to put some of the world's top DJs in there for good measure. It is well-known that one of the most important aspects of any music festival is the people that experience it. With such a prestigious pedigree to its name, DGTL attracts a rich diversity of festival-goer, uniting under a deep love for techno and house music. Without fuss or drama, a synergy exists within the crowd of mutual appreciation for the music before them. This is perhaps why DGTL remains one of the essential electronic music festivals to experience, not just in Amsterdam or Europe but the world. DGTL Amsterdam 2017 takes place on the 15-16th Apri 2017 in Amsterdam. Book your tickets and packages here.